Movara is a stunning vBulletin 4 Style with a unique welcome box which speaks to every new visitor to get them to join. 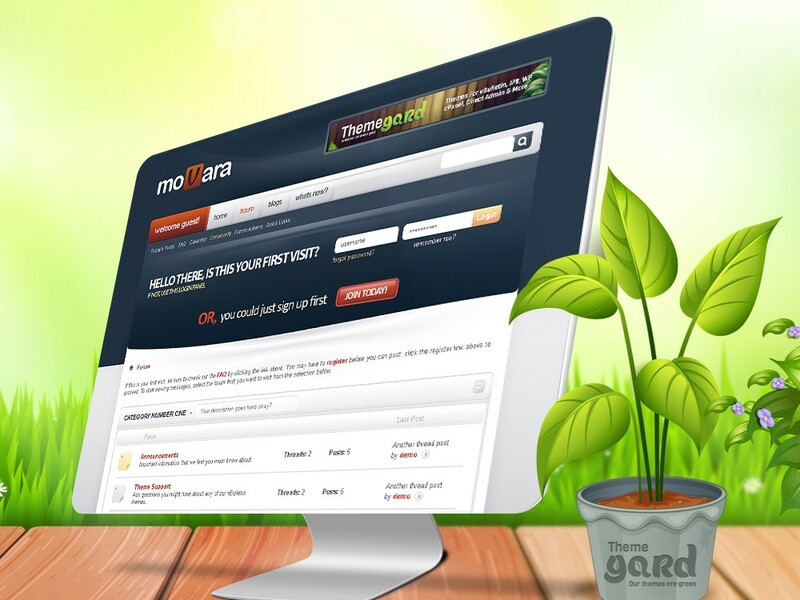 It features a unique forumbit which gives Movara a very clean feel for your growing community. Does this Movara support vBulletin 4 & 5? Currently Movara supports only vBulletin 4. Send in your request to get Movara updated to vBulletin 5. Does Movara work with Right to Left (RTL) Forums?